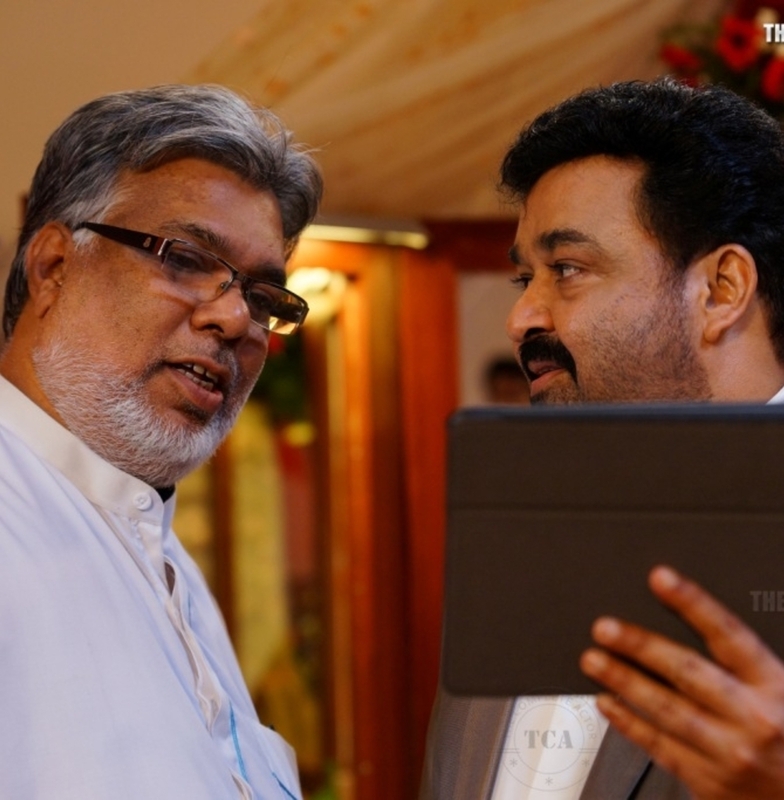 With an intriguing title for a movie, "Lailaa O Lailaa" has grabbed the attention of cine goers. 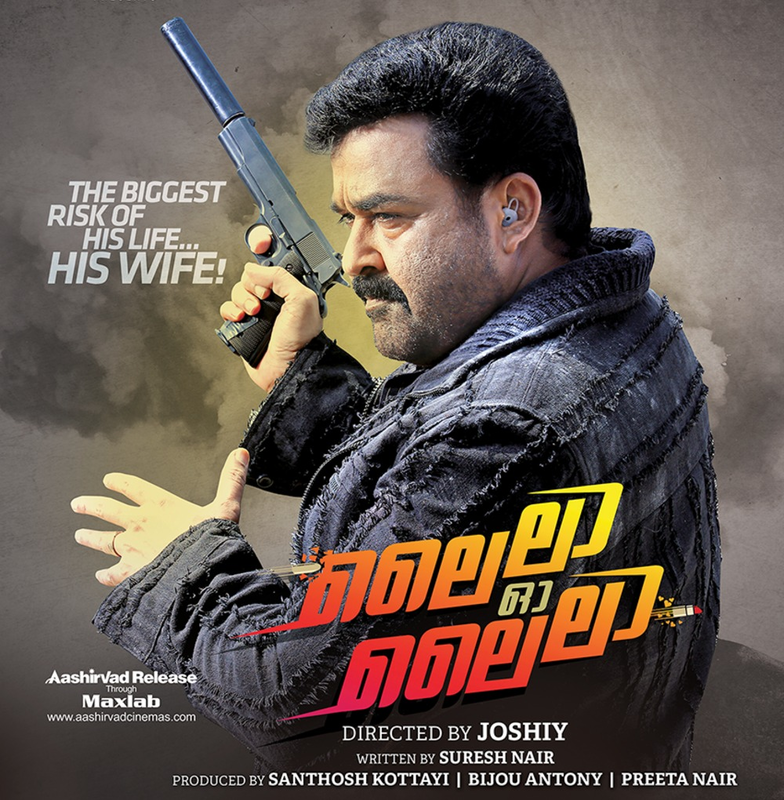 Another big reason is the film brings back the blockbuster Run Babby Run team which features, Mohanlal & Amala Paul in the lead and directed by veteran director, Joshiy. The film is expected to be a commercial entertainer which is scripted by Suresh Nair, who penned many successful mainstream films in Bollywood like Namastey London, Singh is Kinng, Kahaani and Bang Bang. Another big name associated with the movie is Tamil actor, Sathyaraj, who is playing an important role in the movie along with Joy Mathew, Rahul Dev, Kainaat Arora and Remya Nambeeshan in a cameo. The cinematography is by S Lokanathan and editing is by Shyam Sasidharan. The film's soundtrack and background score are composed by Gopi Sunder. 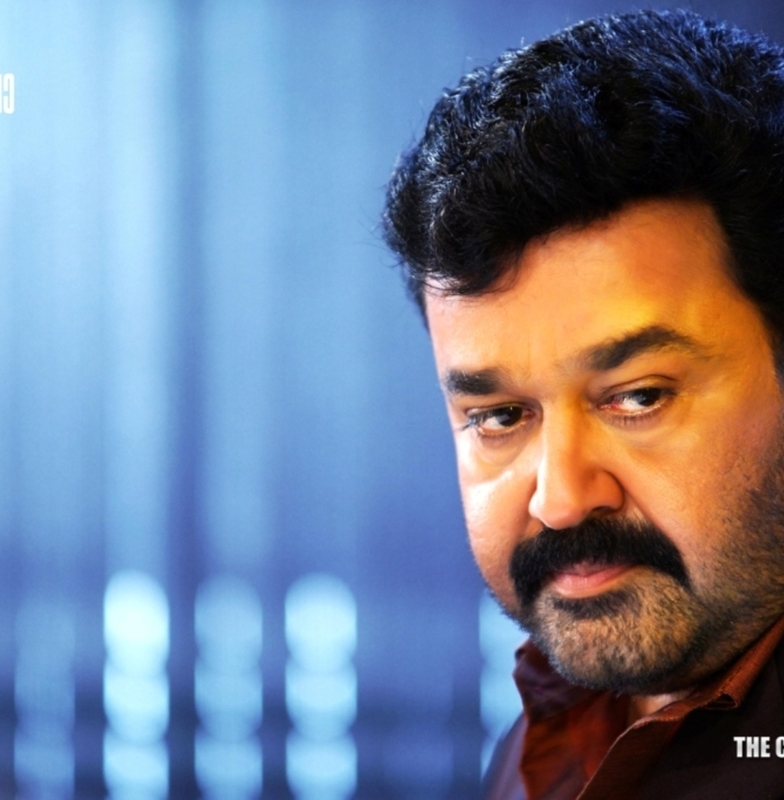 The movie is produced by Santhosh Kottayi, Bijou Antony and Preeta Nair under the banner Finecut Entertainments and expected to be released in January 2015.